Emma recently completed her honours degree as part of the Sustainable Transport Project at the Auckland DHB. Auckland’s roads are reaching capacity, making traffic congestion the cities biggest issue. Transport problems around the Auckland City Hospital (ACH) are a consequence of Auckland’s auto-dependent car culture. 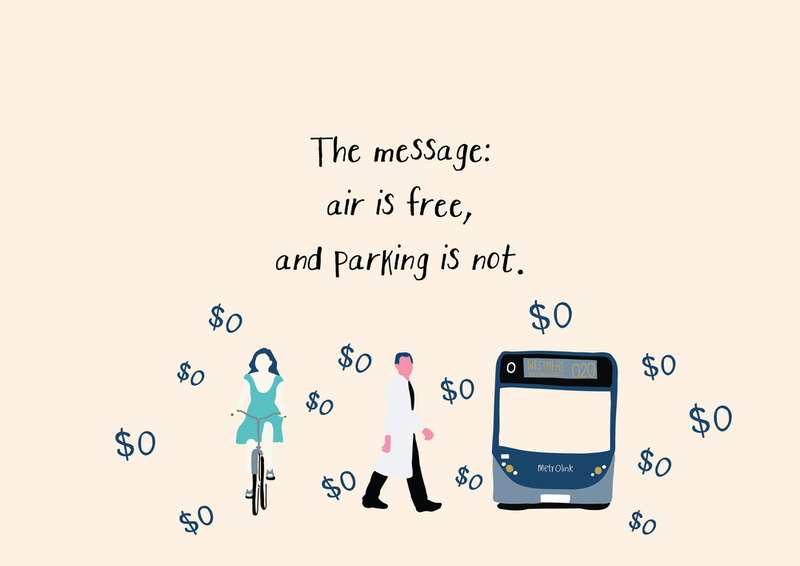 Parking at ACH is a major source of complaint from visitors and staff and this is because there is parking capacity for 4000 cars, yet Auckland’s District Health Board employs nearly 10,000 staff members. The project is therefore about increasing ACH staff’s alternative transport patronage to provide solutions to the parking and transport problems in the Grafton area. 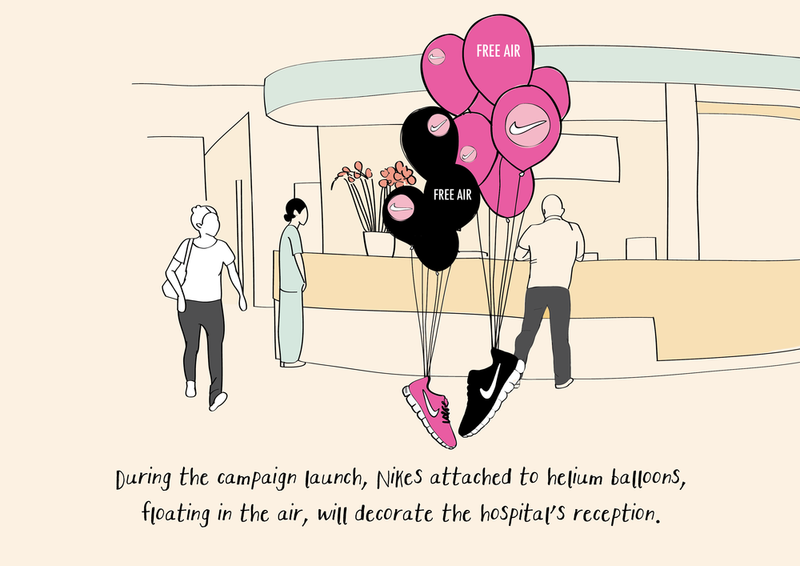 Here is some of her work for the 'Free Air' campaign, a proposal devised to encourage nurses to walk to work or use public transport in exchange for a free pair of nike airs.